Its been over a month since my FIRST blogiverary. And I am finally getting around to the most requested blog post. Which is truly reflective of this lifestyle’s craziness! 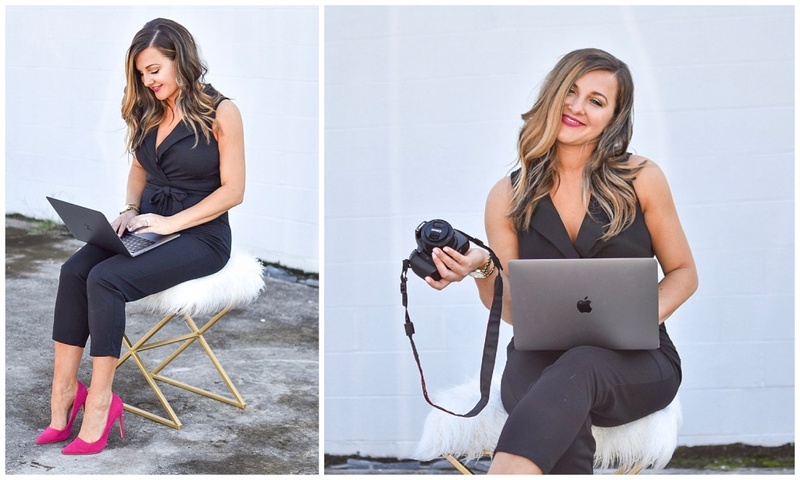 The busyness never ends when it comes to being an influencer, and I am here to share some blogging tips and tricks I have learned along the way. So, you can see there is so much work, and a lot of people do this on top of working full-time, running a household, raising kids, and trying having a social life. You wouldn’t believe the amount of time and work I put into Type A Style. I am building a brand, so an easy way doesn’t exist. Plus, my perfectionist ways often times gets the best of me, so it takes me that much more time to complete. 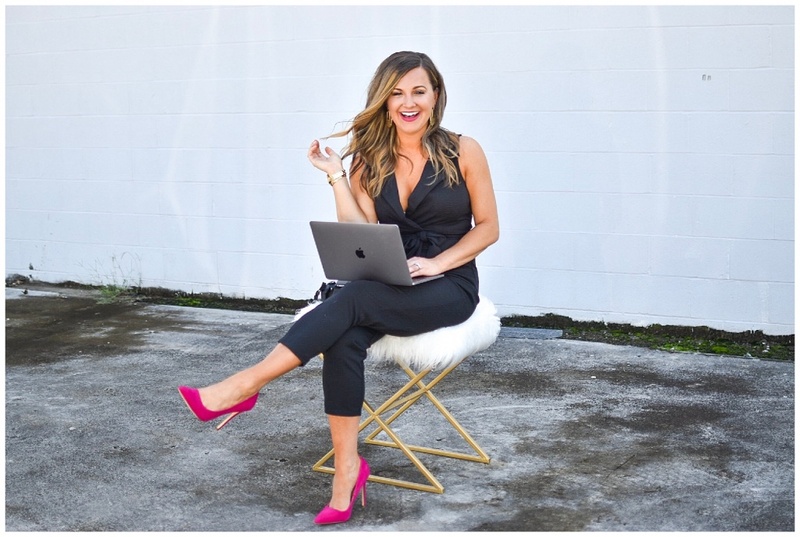 I get so many questions from fabulous followers like you about how to start a blog, how to gain followers, and how to work with brands. While each these topics could be a long-post of their own, I am touching on them in my secrets below. After you have come up with a clever name for your blog, one of the first things you need to do is call dibs on rights to your name. That means for a website and all social media platforms. Go ahead and create an Instagram handle with your desired name and sign up for rights to the website domains. That way, no one else can grab it before you do! You can always come back to it if you don’t have time to start it right away, but getting rights to your name first will guarantee it for you. Now, this aspect of blogging is not fun. In fact, it is what took me the longest in the beginning. If you are like me, and do not have a programming background, the terms, directions, and coding of website design is totally confusing. But it is something you MUST learn. I spend HOURSSSSS deep in coding, tutorials, and self-teachings to learn how to even begin a website. I use a website hosting site called Siteground that houses my domain and connects it to my WordPress site. This was super helpful in starting, as it made the setup of my site easy and user-friendly. To sign up with Siteground, follow the link HERE to get started. And if you have any questions along the way, always feel free to reach out to me for some guidance. Although I do not claim to be a professional, I will try my best to help. There are a lot of website hosts that you can use for a blog. There’s Blogger, WordPress, Wix. I personally use WordPress, as do many other bloggers and it works well for me. Plus it syncs well with Siteground for easy website configurations. Please note: there are going to be fees you must pay in the beginning to get started. Fees for your blog’s template to make it look pretty and organized, yearly fees to own your website domain(s), and with hosting websites such as Siteground, there are annual fees to pay as well. But trust me, the initial (and continual) investment is worth it to make your page of substantial quality. And remember, you are investing in not only a website, but your BRAND- and that is what is important. I am a Senior Business Analyst by trade, so I am a numbers girl at heart. Maybe it is just my experience or love for numbers, but analytics is EXTREMELY important. Analyzing your stats, followers, stories, Pins, blog posts, and everything that drives traffic to your page and social medias is so important. There are so many tools available through Instagram, Engagement apps, Google Analytics, and your Website Host that can give you insight into your following, their demographics, best times to post, and how your posts are reaching your followers. There are so many reporting metrics available to you: so use them! This has helped me GREATLY when trying to increase my following and engagement. This is how you get to know your audience and then build your content around that. The first thing a follower notices about you is your photos. Invest in a good camera or make friends with someone who has one. This will help with content photos in your blog posts and create a sense of professionalism on your page. I use a Canon Rebel T6 DSLR camera, which is beginner-friendly and not too expensive. I also use a 50mm f/1.8 lens to give my photos more of a bokeh effect (which is that blurred background you see in professional photos). However, you can achieve good photo quality with an iPhone as well. In fact, I have found that my iPhone photos are more successful than my fancy camera photos. This is because people love things that are obtainable- and access to an iPhone is much easier to most than a DSLR. So do what works for you and your audience will grow based around that. Second to your photos, followers see your Instagram Bio. This is really important- because it is what details who you are and what your page is all about. 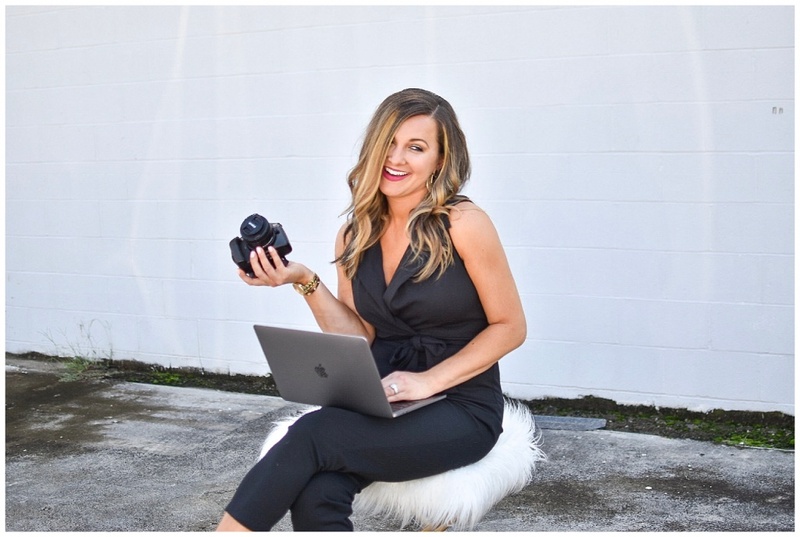 Here is where you want to outline yourself- a little about your personal life and who you are, what you offer through your brand, and how to get in contact with you. Have fun with this! Don’t treat this as a resume- have fun with it and throw in some character and sassiness through creativity and humor. As you see from my bio, I have first outlined who I am- so a little about my personal life. I’m a Christian and wife and I have a dog. So I outlined these 3 important things about me in a creative way. Next is what I offer through my brand. The purpose of Type A Style is fashion and interior design on a budget. So, to make it fun, I give myself a job-title for these 2 passions of mine. Next is where I am located, which is a must- as you can gain attraction based on your geographic location. People love to follow locals. 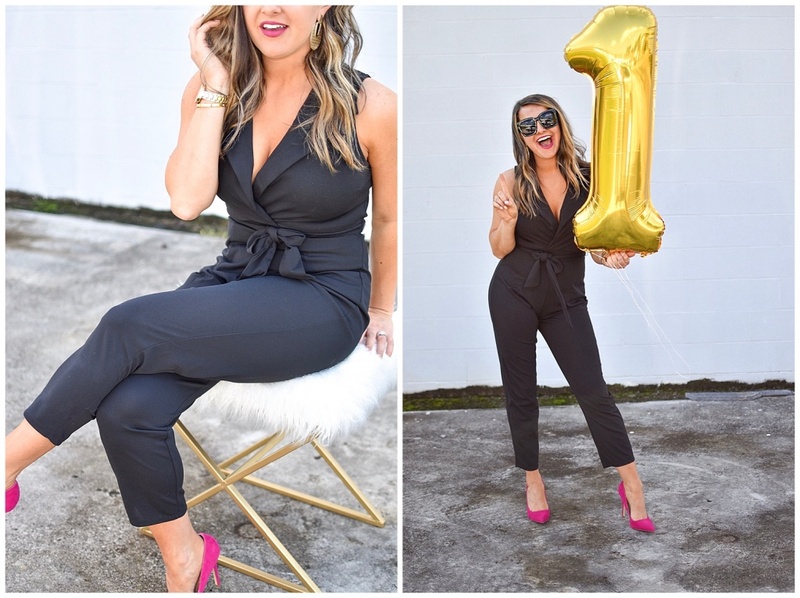 And last, I have directions on how to contact me, how to reach my blog, and how to gain access to shop my outfits, which I reference often in my posts. You are given 20 accounts you can tag per Instagram photo and 30 hashtags to use. Use them wisely- and use ALL of them. Tag your post with as many accounts as you can that correlate to your photo. Tag where you got your entire outfit, your makeup brands, your shampoo and hair products. If you are at a restaurant or store, tag not only the Location in the photo, but also the store/restaurant’s Instagram themselves. This is how to get brands to notice you, as I will go into more detail below. Instagram Stories are a GREAT way to interact with your followers. Honestly, I receive more engagement and response from my stories than I sometimes do from a post. People love to see the behind-the-scenes actions of the often-staged photos you post to your feed. Plus, the sense of reality that comes with stories is what attracts and KEEPS followers. This is where people truly get to know you and shows them that there is more to your life than the outfits you post to your feed. Another way to grow engagement is to be consistent. Instagram is no longer a basic app- it is super complex with all its algorithms and such, so gaining peoples attention is that much harder. Therefore, posting consistently is that much more important. Do what works best for you- I personally try to post 1-2 times per day. And using apps such as Prime, you are able to figure out which time of says are best to post to gain the most engagement. Speaking of engagement, social media is ALL about getting what you give. You put in a lot of time and effort, you will receive the same back in return from your followers. This is something I struggle with, not because I don’t love my followers and the blogger community, but it is VERY difficult to keep up with the demand of replying to ALL. However, the more your respond and engage with your followers, the ore they are likely to stick around and engage with you! I like to get involved with some sort of giveaway each month. Not only is this a chance to broaden your audience, but it is also a networking opportunity with other bloggers. There is a debate around this topic, on whether switching your Instagram to a business account affects your follower count or not. And to be honest- I don’t even pay attention to those discussion. Based on my experience, it has only helped. And even if it didn’t, I still like the idea of the business account. Not only does it make your page look professional, but it also gives you access to some amazing analytics that a personal account cannot provide. And as I mentioned earlier, this is SUPER important in your growth. the tricks I mentioned earlier on how to grow your followers. Using all the same techniques, I am able to get my name out there for brands to see. How to get brands to notice you does take some action. For example: tagging and using hashtags is so important to get brands to notice you. It is how they find their products in use. And through that, they will then reach out to you if they are interested in a collaboration. And once you get a couple brand collabs under your belt, other brands see that and then the growth continues from there. If it is taking you a while to get noticed by brands, don’t get discouraged. In the meantime, work on bettering your photos and photo quality, growing your followers, and perfecting your website. It will all come in time, so just remain patient, work on bettering yourself, and don’t get discouraged. Google Analytics: This will show insights into traffic to your blog. This is very insightful and data is detailed. Preview: This is my Instagram post planner. It allows me to layout my Instagram photos and see what it will look like with future posts. Instagram: I use Instagram Analytics often to track and understand my audience, engagement, best times to post, etc. Prime: this is another app to use to find the best times to post for each day of the week. This is based upon YOUR Instagram analytics that the app calculates on the back end. That is what connects people- reality. Not some fake-attitude with overpriced pieces no one can afford. Don’t act humble, them post some $350 dress that clearly no one can afford. Because trust me- 95% of your followers are not going to relate or engage in your content, and in turn, decreasing your popularity. There are times when I get completely burnt out. It is truly difficult to maintain a full time job, household, family life, social life, AND a blog. Because the issue with being an influencer is you are ALWAYS at work. It truly never stops. And while I wouldn’t change it for the world, my perfectionist ways (hence the TYPE-A) sometimes gets the best of me and causes me to shut down. 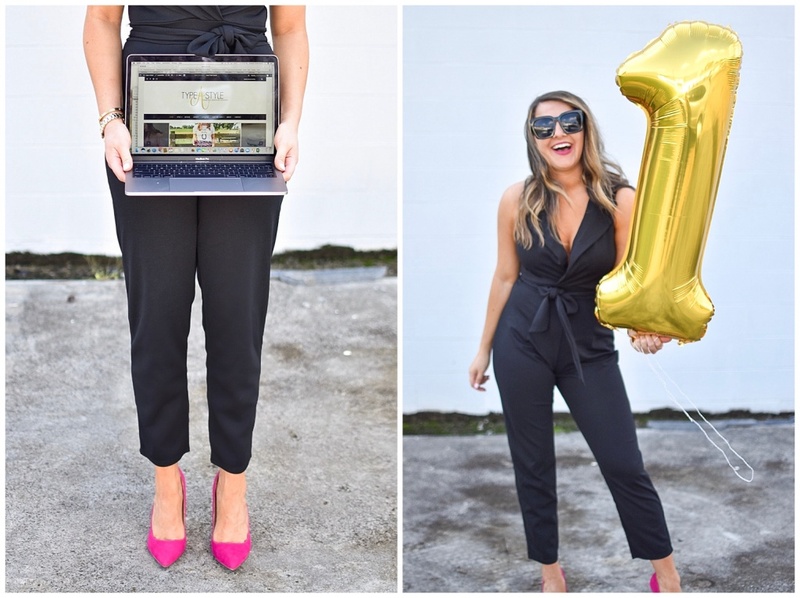 While this is all for fun, I approach this blog thing as a business opportunity, and always have since the idea was sparked, so I take it very seriously. When i can’t get the shot right, or I am running out of content, or have a collaboration deadline i have to meet and having writers block and just want to give up. It’s just like when your college, and your paper is due by midnight, and you just started the day of and it’s 9PM and you only have the intro written. Literally, things have not changed and I still try and cram it all in. And sometimes, forcing it just makes it worst. So my suggestion- (which I need to take my own advice sometimes) is to just relax!! This is all for fun, and you should enjoy every opportunity you make. While you may be your own worst enemy, don’t allow the devil on your shoulder to shut you down. Meet the deadlines, don’t wait for the last minute, and most of all- DON’T PRESSURE YOURSELF! I got this question from a sweet follower and I wanted to answer, because I am sure a lot of people have this same question. At first, when you are just wanting to see some sort of growth in your following, it is so frustrating to see these types of games other bloggers play. Essentially, it is a method THEY think is successful to gain followers. 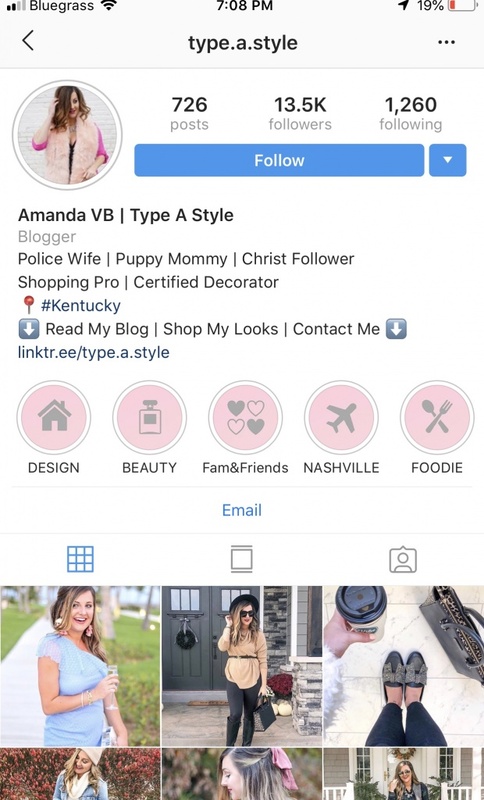 They are banking on the engagement rule, which most nice bloggers like us abide by: you give me a follow, most of the time, I will follow you back to support other girls in this blogging world. However, they will then UNFOLLOW you immediately after, or if they notice you don’t follow them back right away. This pity game is annoying to all of us. And like I said earlier, when I first got started, I took this game seriously and was offended by the unfollows and would do the same in return. However, I have come to realize that these types of pages are not the type of followers you want anyways. If they are willing to play follow-fishing and unfollow you for a snap at a follow back, then they are only here for themselves and will not help provide any sort of engagement with you in the long run. And to be honest- engagement is a lot of times more important than the number of followers you have anyways. So try not to worry about that dreaded “follower count”. I mentioned this earlier, but it is so important that I want to bring it up again. Don’t compare yourself to others. You are on your own path. Stay completely true to yourself! You have your own story to tell, and trust me, people are going to want to listen so stay true to yourself and everything else will fall into place.